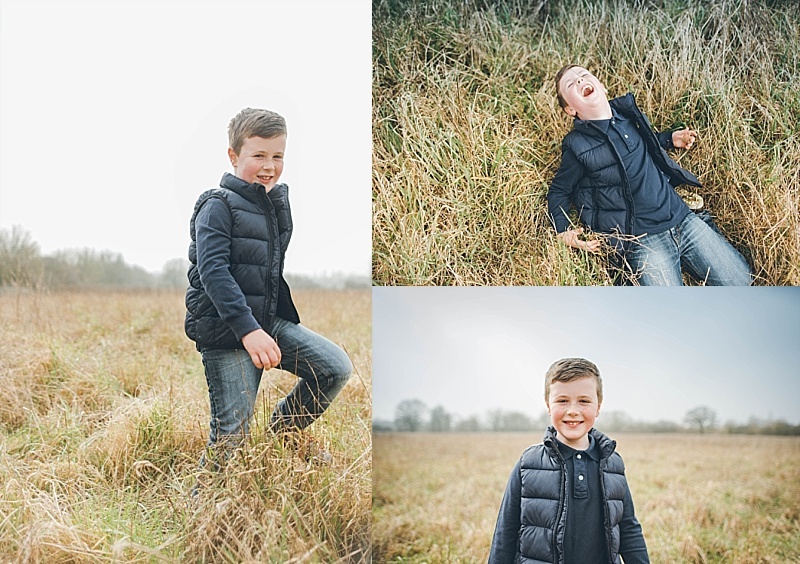 I live very close to Great Notley Country Park, it's perfect for dog walks, bike rides and exploring the lakes and nature trails with children, it's also the perfect location for a family photoshoot. There is enough space for the kiddos to run around and play, which is also perfect for me when I'm capturing their unique personalities. I had a such a fun morning with these guys - and they totally brightened up a pretty gray morning - you don't need sunshine to make memories. If you'd like a lifestyle portrait shoot with me then please do drop me a line at purplepeartree@live.com I'd love to meet you.